Invisalign clear braces have been getting extremely popular over the past 15 years or so, and that trend is certainly not slowing down. 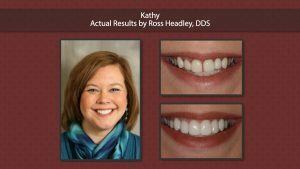 Of course, over the course of their existence, there have been a number of myths and misconceptions about Invisalign. If you are trying to determine whether it might be a good solution for you, it is important that you learn about those myths and understand the facts behind them. One of the biggest misconceptions about Invisalign is the belief that it is more expensive than traditional braces. The truth of the matter is that both of these cost about the same amount of money. Therefore, you should not let the thought of cost be a deterrent when you are trying to find the best cosmetic dentistry option. Another of the misconceptions about Invisalign is the idea that it is not going to be as effective as getting metal braces. Utilizing the clear aligners works just as effectively, even though they may not seem as sturdy as the metal braces you’ve seen in the past. Here is yet another misconception about Invisalign. 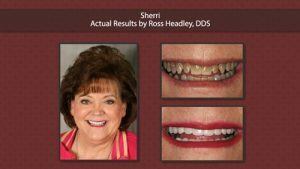 Some people believe that insurance won’t cover the costs of the clear braces. That’s not the case. 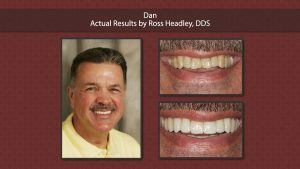 In fact, you will find that most insurance companies that will cover metal braces will cover Invisalign braces as well. 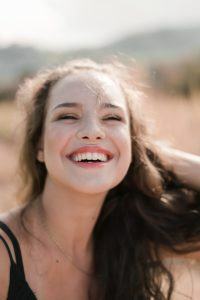 This is because they are just as effective when it comes to function and cost as traditional braces, which helps to illustrate why the first two misconceptions are just myths. Some people might think that they are too old for braces. Conversely, others might believe they or their children are too young. These braces will work well for people of all ages, all the way through to older adults. The final misconception about Invisalign we will discuss is the belief by some that there is just too much maintenance. That’s not true either. It requires about the same maintenance as traditional braces. 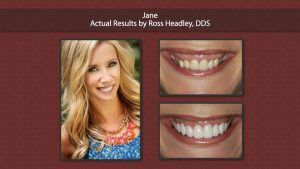 Does the idea of getting clear aligners intrigue you? 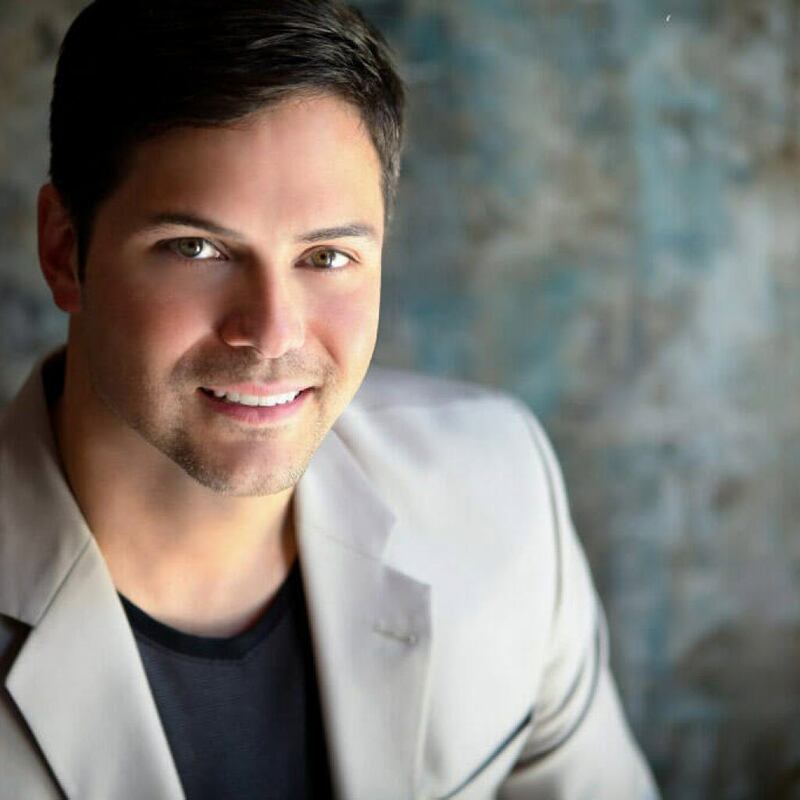 Now that we’ve helped to bust the misconceptions about Invisalign, you might want to talk with an Overland Park dentist about whether it is a good solution for you or not. Get in touch with us at KC Smile by visiting our contact page or calling 913-491-6874 to learn more about Invisalign. To learn more about Invisalign, read our other pages: Invisalign Aftercare, Am I a Candidate for Invisalign? and Invisalign FAQs.